Cost rate report shows you cost rates and payroll costs across your company. Go to the Reports tab in the main navigation and select Cost rate report from the dashboard. 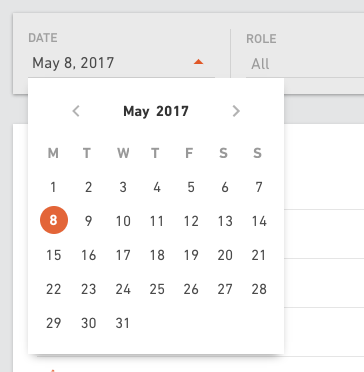 Select a date from the calendar you want to get the data for. 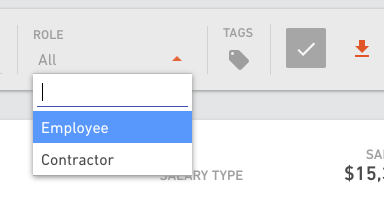 Select between employees and contractors from the dropdown menu. 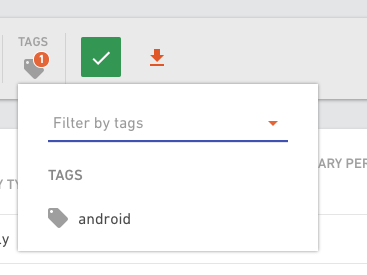 If you added tags to people, you can create a report based on those tags. This way you can get a report only for a specific group that share the same tag. For example, you're interested only in the payroll costs of the design team.